Navigate: StoreFront / Resources / Comprehension Quizzes / Comprehension Quiz: What Is Her Name? 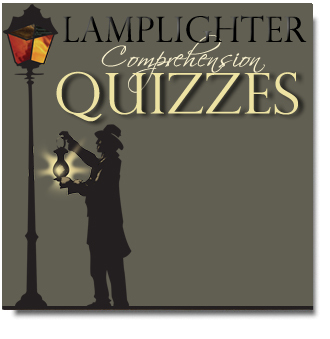 A Lamplighter quiz evaluates a child's reading comprehension and discernment of character development. Ten multiple-choice questions prompt students to recall factual information and to choose the best answer as it relates to moral values found in the book "What is Her Name?"